What's my Ridgepointe home worth? Nestled along the eastern coastline of Lake Lewisville sits the quiet community of Ridgepointe. Enjoy a brand new private walking trail while taking in the nature and beauty of the lake. The family friendly environment can be seen throughout the communities parks and playgrounds. Ideally located along the 121 Sam Rayburn Tollway, just west of the Dallas North Tollway, residents enjoy convenient access to the major employers, shopping, dining and entertainment. Several major companies (Toyota Motor Company, State Farm Insurance, Liberty Mutual Insurance, FedEx and Nebraska Furniture) are flocking to the North Texas area due to the prime real estate, excellent climate and thriving economy leaving hundreds of employees looking to purchase Ridgepointe Homes for Sale. With beautiful and spacious homes starting from the low $200’s, it’s easy to see why so many are discovering the value of Ridgepointe. The Ridgepointe subdivision includes pre owned, single family homes and is perfect for the first time homebuyer or a family looking to move up in size. Ridgepointe Homes for Sale range from around $200k to $400k. The Colony, City by the Lake, is one of the best kept secrets in the heart of North Texas. 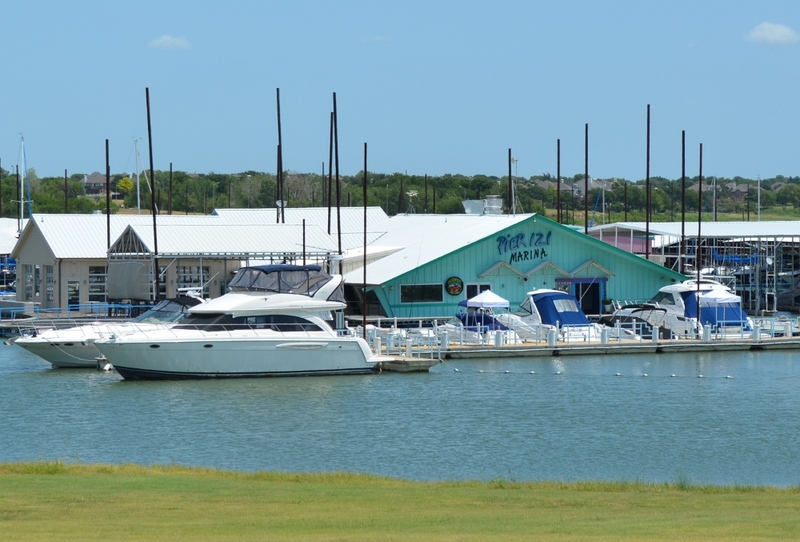 Best known for strikingly beautiful views of Lewisville Lake, The Colony extends 23 miles along its eastern shoreline. Residents and visitors alike immerse themselves in hundreds of acres of wildlife as they enjoy a myriad of recreational opportunities including camping, fishing, swimming, boating, hiking, picnicking and cycling. 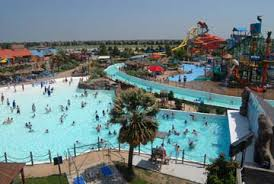 Have fun in the sun at Hawiian Falls Water park or spend the whole day hitting balls at Top Golf. Information about Ridgepointe Homes for Sale and Ridgepointe real estate can be found calling or stopping by our office located south of Ridgepointe in Lewisville Texas. Stop by or call Renee Mears Realtors for a list of currently available homes in Ridgepointe. When looking to buy a home in Ridgepointe or sell a home in Ridgepointe it is always best to use an experienced Ridgepointe Realtor. If you are interested in homes for sale in Ridgepoine call Renee Mears at 972-489-0828. This picturesque former model home has 4 bedrooms and 2 baths with a formal living and dining room. Open floor plan with gourmet kitchen and lots of room for storage. Beautifully landscaped backyard perfect for lazy days or fun with family and friends. Great location, very close to schools, restaurants, and shopping. Come tour and make it your new home sweet home! Large home in the established Ridgepointe subdivision boasts a light and bright downstairs entertainment space. This spacious and open home features an oversized master suite, a bonus space upstairs, and two separate garages. Guest room downstairs functions as a second master suite for multi-generational living or a private office. With over 3,000 square feet, this home has so many living options. New roof in 2017. New hot water heater, dishwasher, master bathroom floor & carpet in 2015. Covered porch in backyard (2015) provides the perfect backyard oasis. In close proximity to Lake Lewisville & Sam Rayburn Tollroad, this quiet neighborhood offers easy access to shopping, golf clubs, & multiple dining options. Wonderful 4 bedroom, 3 bath home located in Ridgepointe! Beautiful, open floor plan with large master featuring two walk in closets and a large master bath with dual vanities, jetted tub and separate shower. Another bedroom with it's own bathroom is perfect as a second master or for guests! Large kitchen with upgraded stainless appliances, island and tons of storage is open to the large family room and sunroom with skylight! This home has been well maintained, Carrier HVAC system (2) installed Feb. 2019, fresh paint and carpet November 2018! Perfect location close to Lake Lewisville, Toyota HQ, restaurants, entertainment major roads and shopping! $2,500 Decorator Allowance with acceptable offer!